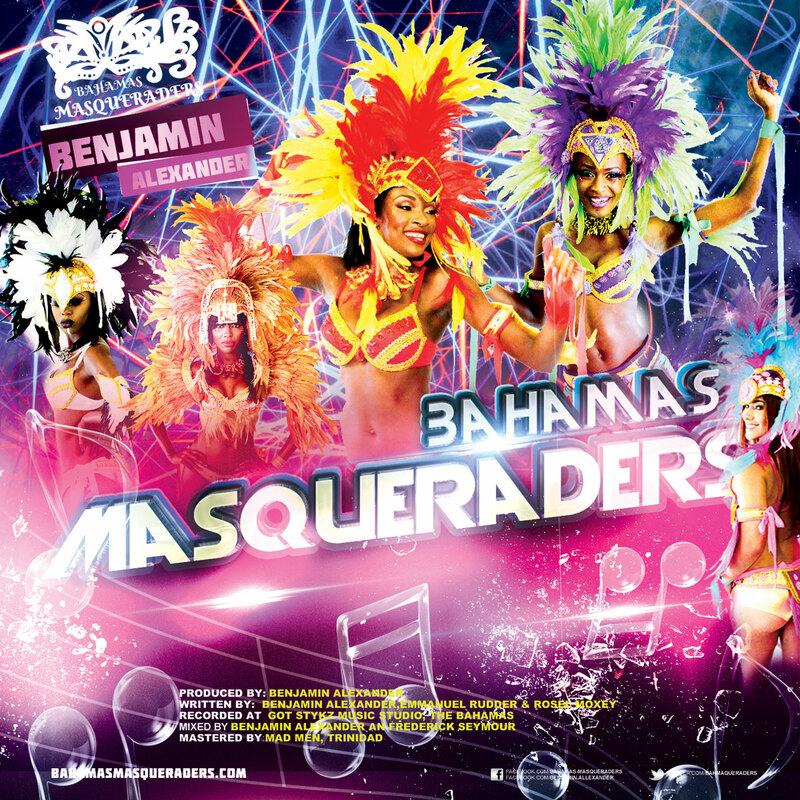 Are you ready to turn all the way up with DJ Bravo and Bahamas Masqueraders in Miami? 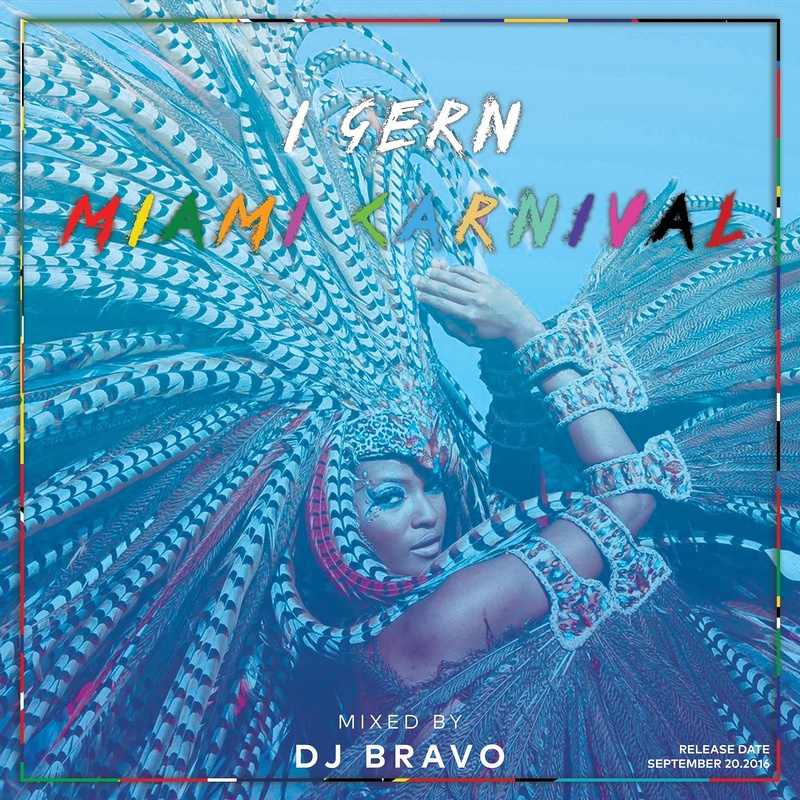 Miami Carnival is set to be a movie and you don’t want to miss it. 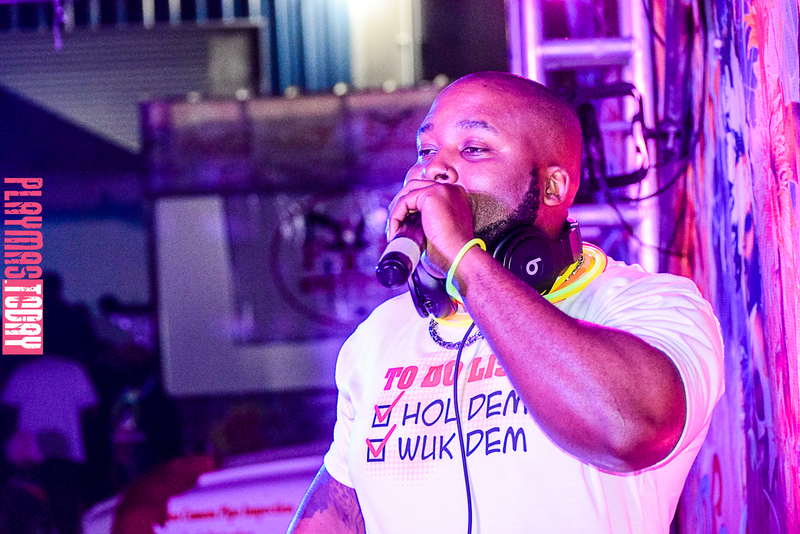 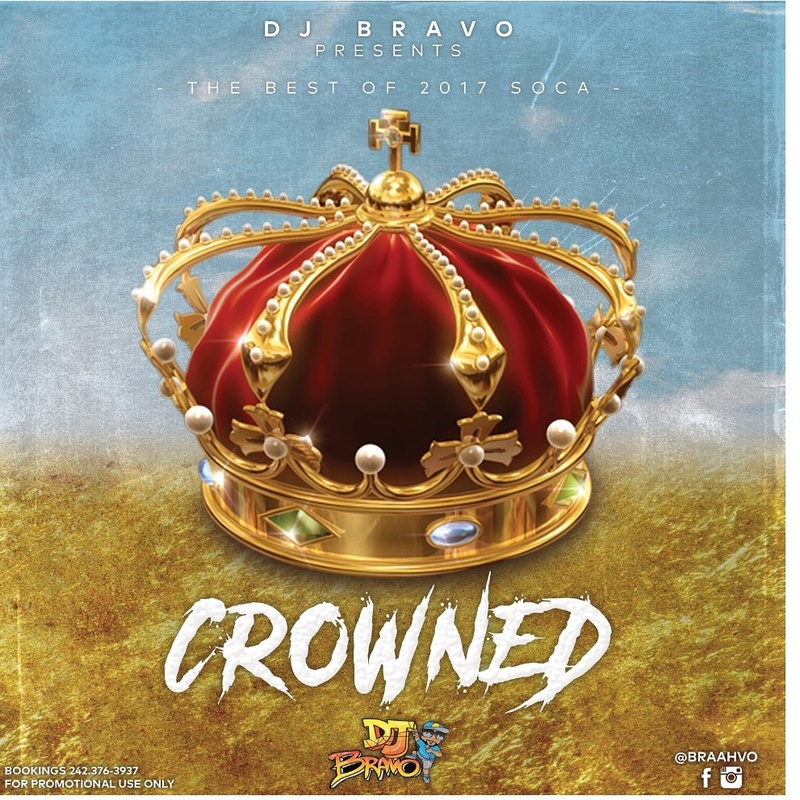 Get geeked now with the best of 2017 Soca now! 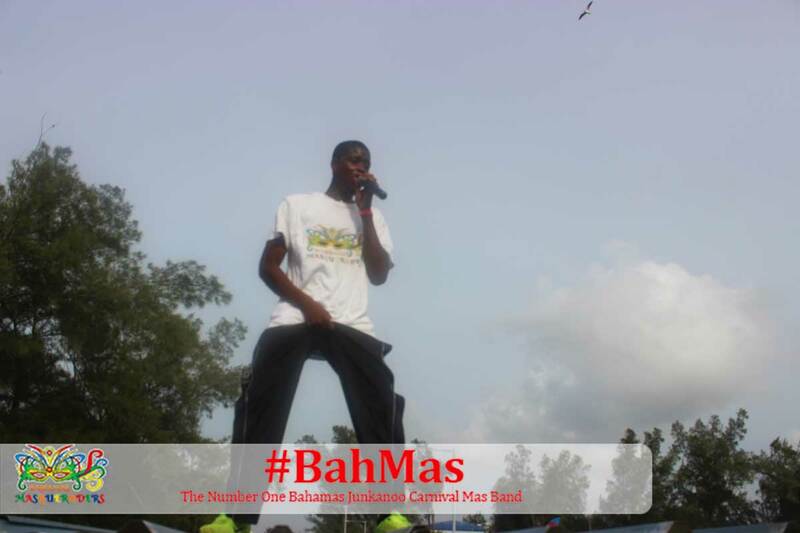 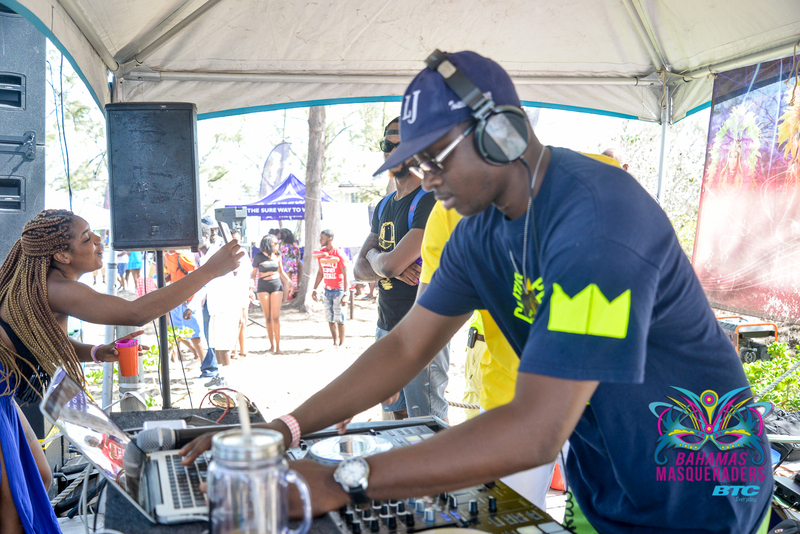 #BahMas DJ, DJ Fresh, is for Miami Carnival 2017. 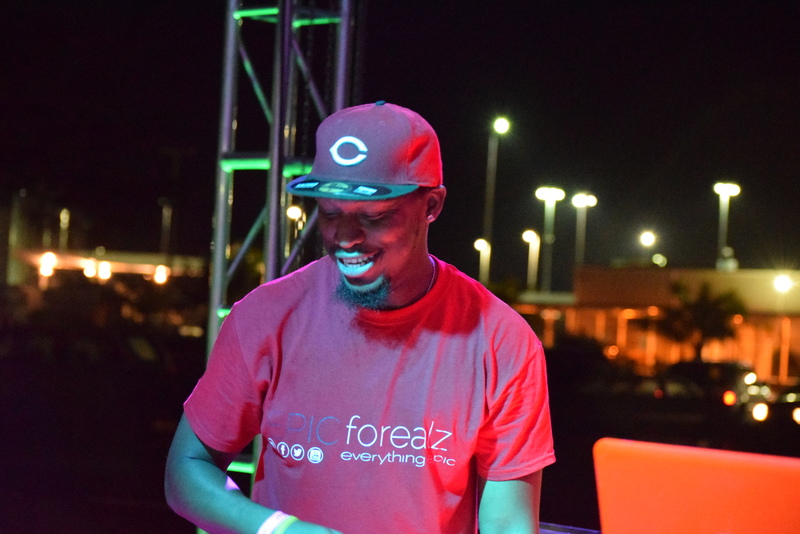 Catch the early warm-up classic mix here. 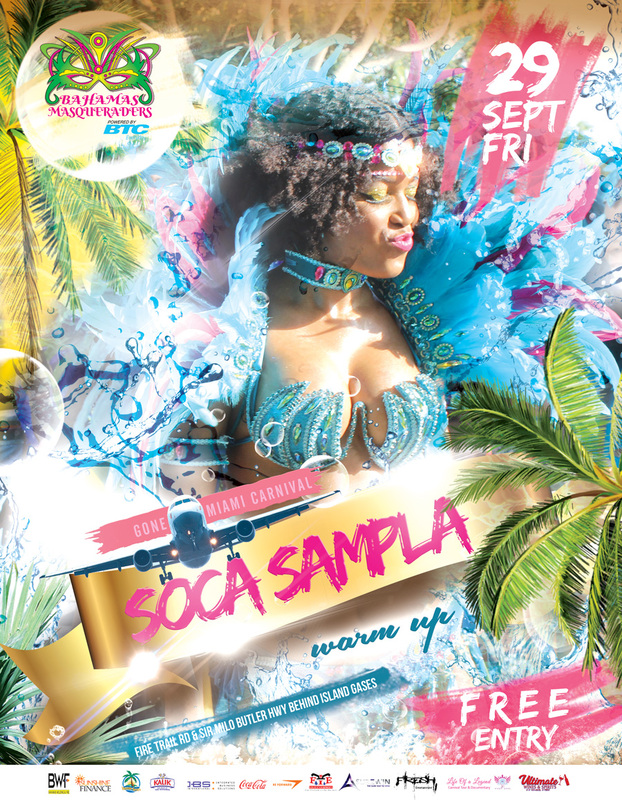 Then join us Friday, Sept 29 for a the shellingz session as we turn all the way up during “Gone Miami: Soca Sampla Warm Up” all new music all night long. 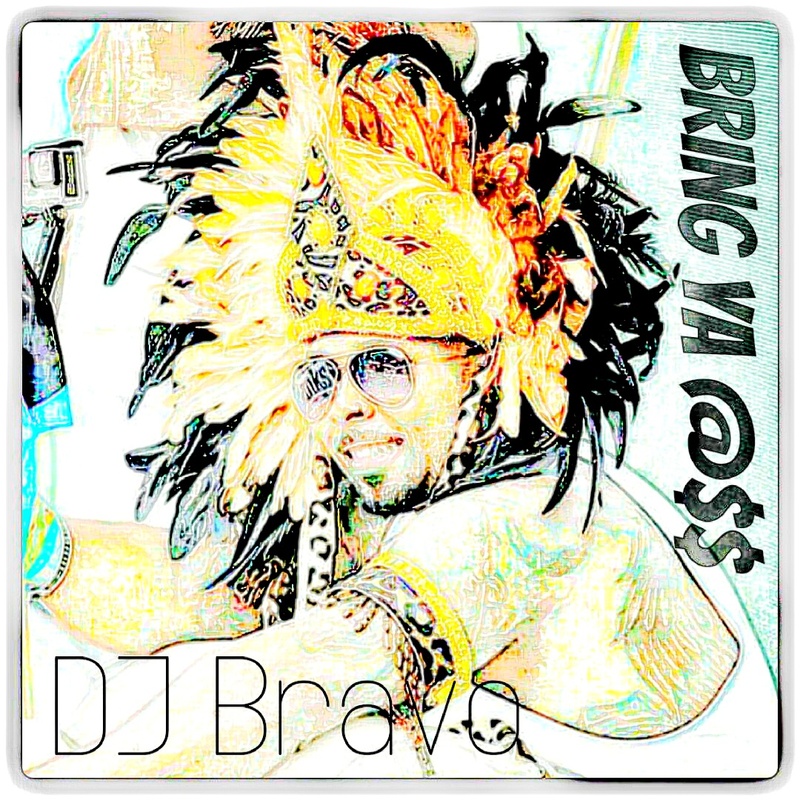 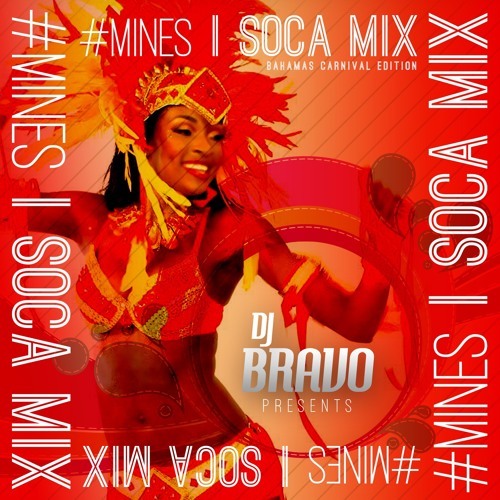 DJ Bravo is at it again getting you ready for Miami Carnival. 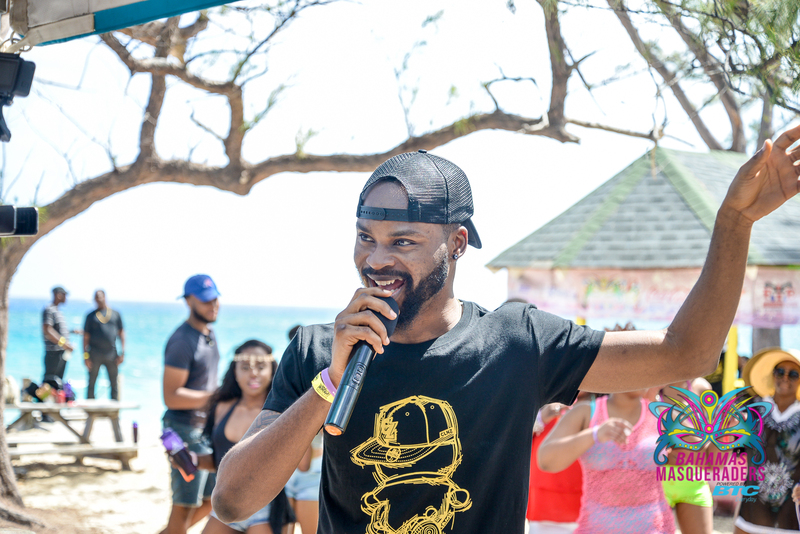 Get on board Playhouse Airline and enjoy the shellings.